The Yankees got on the board in the second inning when Neil Walker hit a sacrifice fly to make it 1-0. Yankees starter Luis Cessa had a great start to the game until the sixth inning when Kevin Kiermaier launched a two-run homer, followed by a solo shot from C.J. Cron to make it 3-1 Rays. The Yankees got a run back in the eighth when Giancarlo Stanton got a sacrifice fly. Sergio Romo got the save for Tampa Bay, as he threw 1 1/3 innings, including when he jumped over to third base for a play in the ninth inning, allowing just one hit and striking out two, including Brett Gardner to end the game. David Cone earned the win in this one and improved his record to 15-3, as he went seven innings, allowing three runs (one earned) on six hits and two walks, while striking out six. Derek Jeter hit a solo home run in the top of the first inning to give the Yankees the early lead. 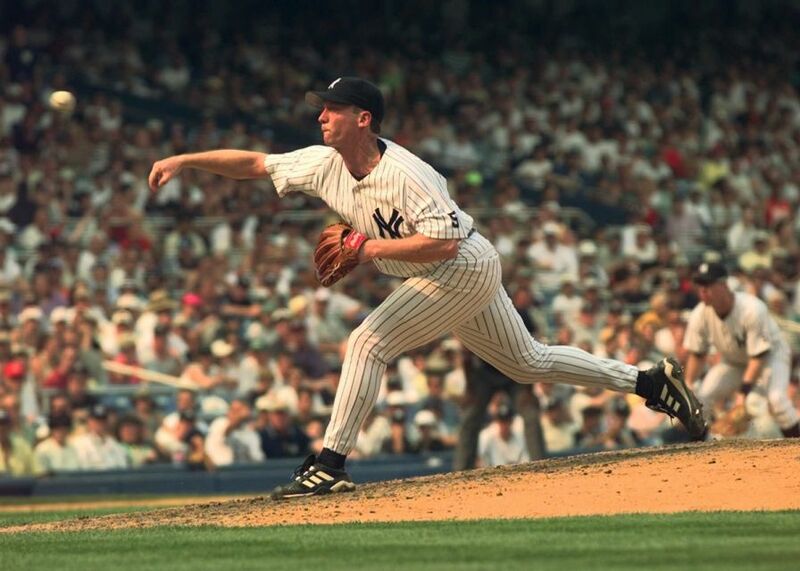 In the second inning, the Yankees kept it going, as Darryl Strawberry hit a two-run homer, followed by a Chuck Knoblauch walk with the bases loaded to force in a run, and Paul O'Neill got a sacrifice fly to make it 5-0. After Anaheim got a pair of runs in the third on a Darin Erstad two-run single, Bernie Williams hit a solo homer to make it 6-2 Yankees in the fifth. In the sixth, Jeter got an RBI groundout, followed by RBI singles for O'Neill and Williams to make it 9-2. Where they stand: With the loss Wednesday, the 2018 Yankees (64-36) are now ten games off the pace of the 1998 team, which was 74-26 through 100 games.